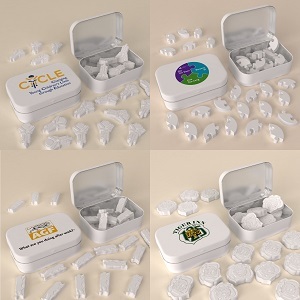 We have custom promotional items in virtually every category you can think of, whether it’s summer beach items, corporate gifts, premiums, fundraising materials – you name it, we offer it. Call us today for personalized service in finding exactly the right product to fit your organization, corporation, or cause. Put some magic into any marketing campaign with these customized small magic balls!